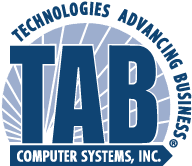 For more than 35 years now, TAB® Computer Systems, Inc. has been servicing businesses of all sizes. A technically skilled staff ensures the high quality of our products and services. For almost any kind of computer issue, TAB® has your solution. PatrolDOG® Email and Web Defense, PatrolDOG® Server Monitoring, Hands Free - Worry Free backup, custom hardware professionally built and installed for today's changing technology market. TAB® Computer Systems has been committed to small business computer support and service since 1983. At that time, TAB was a software company focusing on programming for the new IBM PC platform. Over the years, we have evolved into a full service IT technology firm, with a large variety of hardware, software and service solutions. TAB® is one of the largest IT service providers in the Hartford Metro area. Since our inception, we have grown to include 32 certified (MCP, MCSA, MCSE, Cisco, Apple, etc.) technicians, programmers and support staff servicing hundreds of area clients. We are committed to providing our client the best IT support that can be found in our market. We pride ourselves on providing quick, affordable technology solutions specifically for Small or Mid-Size Businesses of any kind. Our current offerings include Low Cost Service Plans, Fixed Stop plans, Rollover Plans, Server and Workstation monitoring, Offsite backup and Disaster Recovery, VoIP Business Phone Systems, Email protection, Web content filtering and Help Desk or On-site support. We do all of this 24/7 365 days a year. We never charge a fee for our consultations or advice to our clients. This includes network design, upgrades and pre-configuration research. If you have a technology question, we have the answer. Mr. Benoit has been working in the computer industry for 37 years and founded TAB® Computer Systems, Inc. in 1983. He has an extensive computer programming background in mainframe, mini and PC environments as well as years of PC hardware experience. He has written books on the subject of IT in the small business arena and is a noted expert on IT issues. He is responsible for the overall direction and planning for TAB® and all internal systems development. Mr. Semmel has been with the company since 1990. In that time, he has consulted with and advised thousands of small business owners in New England. He is the regular host of “Computer Talk with TAB®” heard on Saturday mornings on WTIC AM 1080. He heads up the Sales and Marketing effort for TAB®. Mr. Kouatly has been with the company for 11 years and has more than 21 years of experience in the IT field. He holds certifications in all major Microsoft and Cisco disciplines. He is in charge of all facets of Operations Management including helpdesk, field support, scheduling and repair. Mr. Carlson has been with the company for 16 years and was professionally involved with TAB® since its inception. He came to TAB® with more than 30 years experience in the small/medium business accounting arena with hundreds of Connecticut clients utilizing his services. He is in charge of all administrative and accounting functions at TAB®. Mr. Prieto has been with the company since 2013 and has more than 13 years of experience in the IT field. 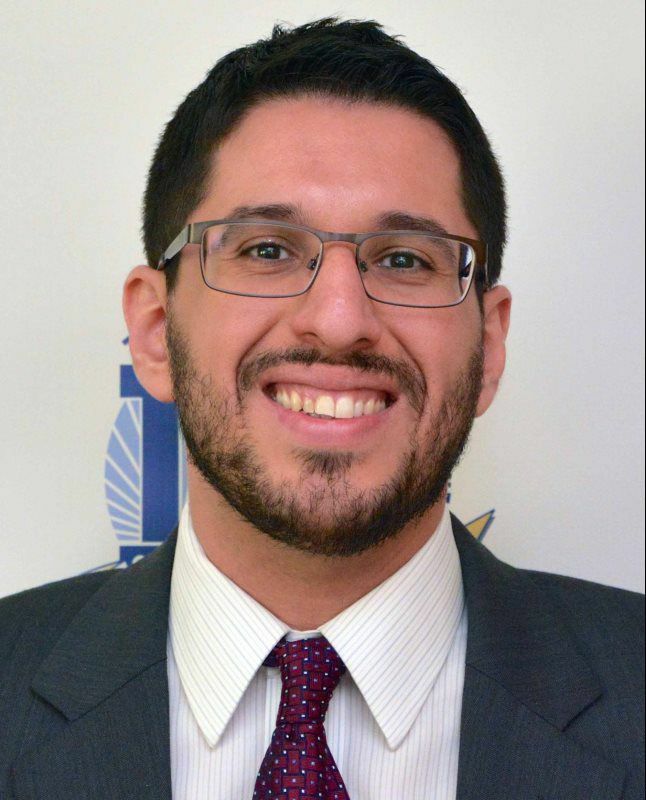 His background includes work in the fields of manufacturing, insurance and higher education. He is in charge of all internal operations including helpdesk, escalation and customer service. Mr. Arsenault joined TAB in 2016, and brings more than 25 years of financial services experience to the company. In this role, he will be responsible for finance, human resources, and administrative management. Our clients use a wide variety of third party applications. Being their IT company, we get the opportunity to learn them. Over our 35 plus years of servicing area small business, we have accumulated quite a portfolio of vertical market software expertise. Here are some of the software applications we have familiarity with.